Being a vampire stuck in a school full of slayers isn’t easy. Especially with no blood substitute stocked on campus. Soon Rayne finds herself succumbing to her bloodlust and losing control—especially around the arrogant, but devastatingly handsome Corbin Billingsworth the Third—who isn’t sure whether he wants to kiss her…or kill her. 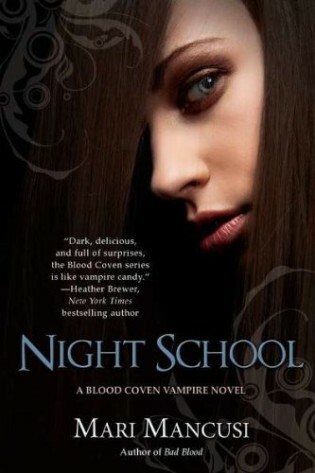 Night School by Mari Mancusi is the fifth book in the Blood Coven Vampire series and it hit’s the ground running. There was so much action and drama which is a must have for me. I was lead on this crazy journey filled with vampires, vampire hunters and fairies; a combination that I wouldn’t normally put together but it works with the plot. Rayne was a great character to read about and she carried this story with sass and style. She had me laughing multiple times with her crazy comments at the most unexpected moments which made it all the more hilarious. Being the identical twin to Sunny, she doesn’t lose her individuality which added to the development of the story. There were many twist and turns within Night School and there was a nice pace that kept me going. Throughout the story Rayne and Sunny had to deal with some deep issues that could potentially change their lives forever. I felt that through those choices Rayne showed protectiveness toward her sister Sunny and a level of maturity for her age with the decisions she had to make. 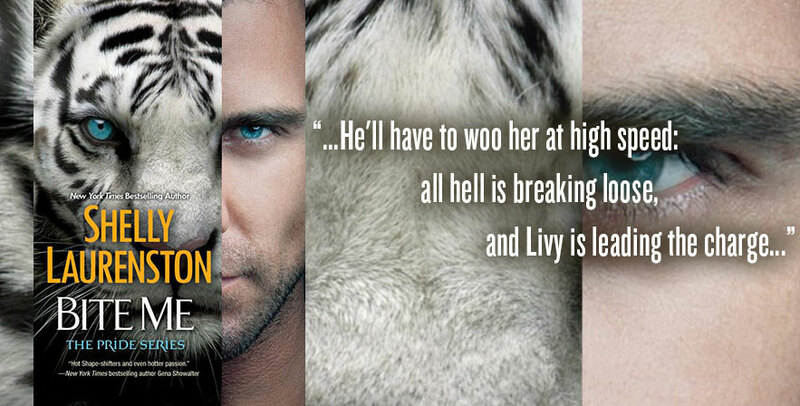 Willing to do anything to protect her family even if it endangered herself. I really enjoyed the mixture of supernatural beings and how Mari wasn’t afraid to try something new. There were bits of sexual tension and drama between Rayne and Corbin, who fyi, is not her current boyfriend Jared. This brought the tension and intrigue to another level. The plot was interesting and dynamic and I felt that Mari Mancusi did a great job keeping me entertained and guessing. I can’t wait for the next installment to see what mess Rayne and Sunny will get into next.